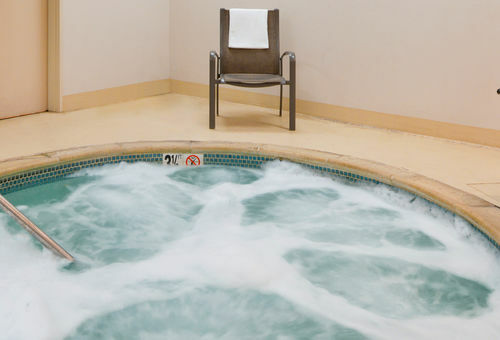 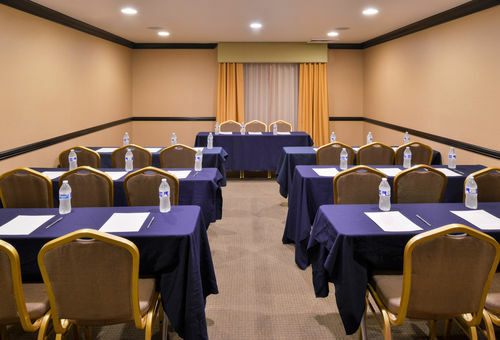 Just 20 minutes from the LA/Ontario International Airport (ONT) and the famed Ontario Convention Center, Hotel Chino Hills offers a central landing place for your family vacation or business travel. 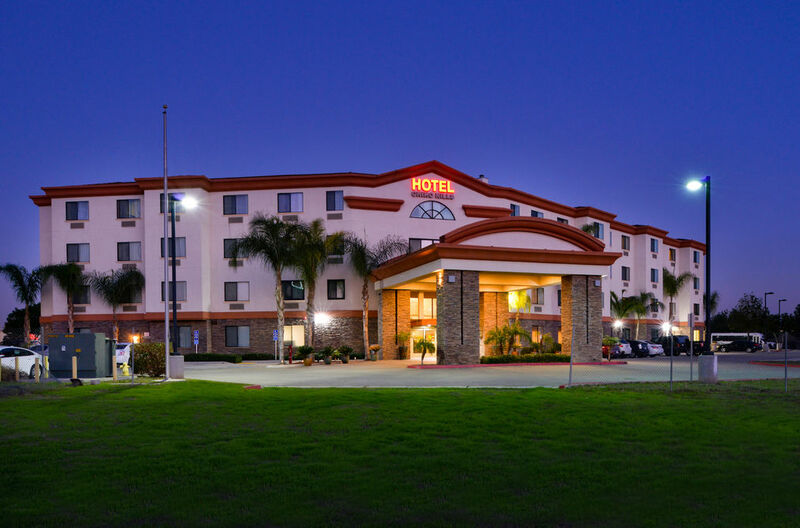 Our convenient location off Highway 71 gives you easy access to Greater Ontario, Orange County beaches and attractions, and downtown Los Angeles. 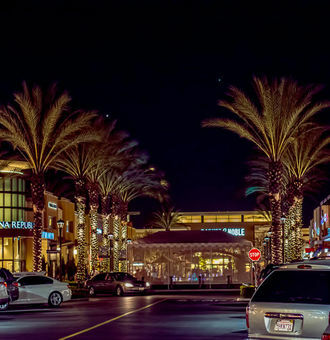 Discover premier outlet shopping at Ontario Mills Mall, trot over to Anaheim for a Disneyland adventure, or simply roam the rolling hills and booming business found in Chino Hills. 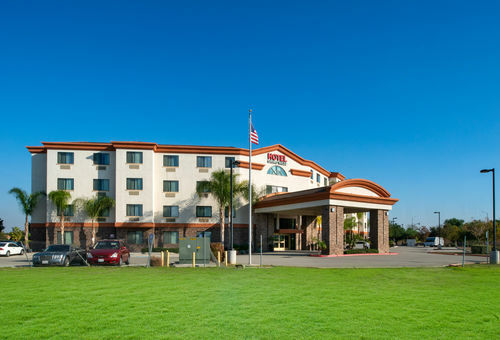 Chino Hills is 35 miles east of Los Angeles and 20 miles north of Orange County, making it the perfect landing place to check off all your Southern California bucket list items. 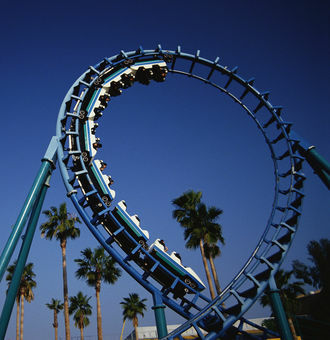 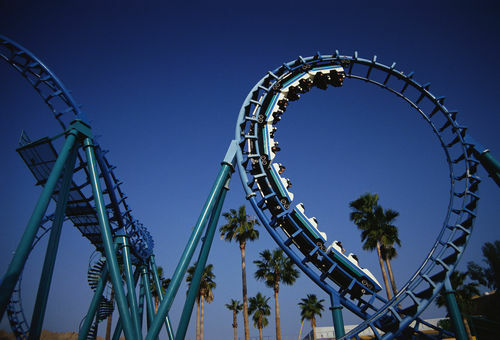 For a relaxing day, stay in the Ontario area and picnic at Glen Helen Regional Park, visit the Pomona Fairplex (home of LA County Fair), or shop at Ontario Mills Mall. 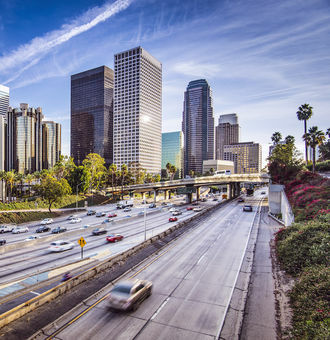 When it's time to leave, your commute to LA/Ontario International Airport is only 20 minutes.